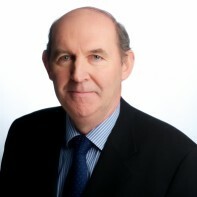 Michael Kitt was first elected to the Dáil in 1981. He has since served in many Governments in a variety of positions. Most recently he served as Minister of State at the Department of the Environment, Heritage and Local Government (with special responsibility for Local Services) from May 2008 to April 2009. Kitt was a tacher before he became a full time public representative. His father, also Michael, served in the Dáil from 1948-1951, and again from 1957-1975.